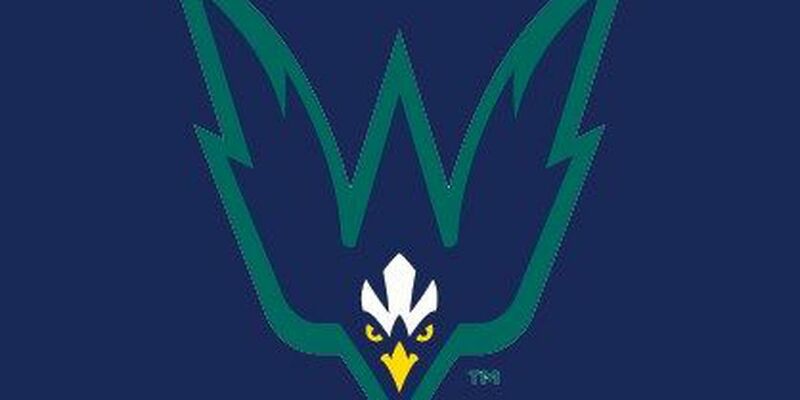 DURHAM, North Carolina – Brian Mims had three hits and Ryan Jeffers drove in three runs as UNCW picked up a series win over North Carolina Central with a 16-8 victory on Sunday at the Durham Athletic Park. The Seahawks ran their record to 13-17 with their first road win of the season. NCCU, meanwhile, dropped to 16-17. Mims, who also scored three times, homered in addition to a pair of singles. Jeffers doubled twice as UNCW finished with five on the game. Riley Zayicek belted his second home run of the season. Robbie Thorburn added two hits, drove in two runs and scored twice. UNCW starter Zarion Sharpe (1-1) went five innings, a career-long, allowing two runs on five hits and a pair of walks. He struck out four in picking up his first career win. Evan Holland paced NCCU with three hits while knocking in two runs and scoring twice. Landon Fraley (3-2) took the loss, allowing three runs over two innings. Up next: The Seahawks conclude their brief four-game roadswing with a 6:30 p.m. start on Tuesday at East Carolina. How it happened: The Seahawks jumped on Fraley for five runs in the third to erase a 2-0 deficit. Jeffers belted the first of his two doubles on the afternoon to score two runs and highlight the outburst. Notes: UNCW drew a season-high 14 walks, it was the third time it drew at least 10 walks in a game this season … Jeffers now leads UNCW with a five-game hitting streak … The Seahawks combined to hit .321 for the weekend, led by Kennard McDowell (6-for-10).